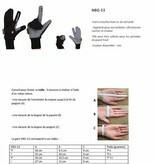 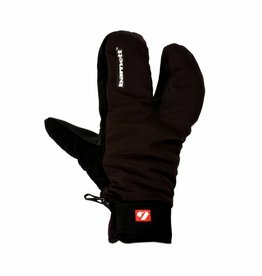 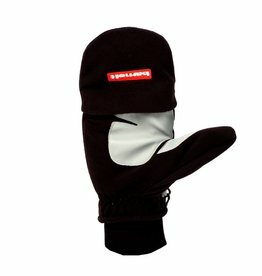 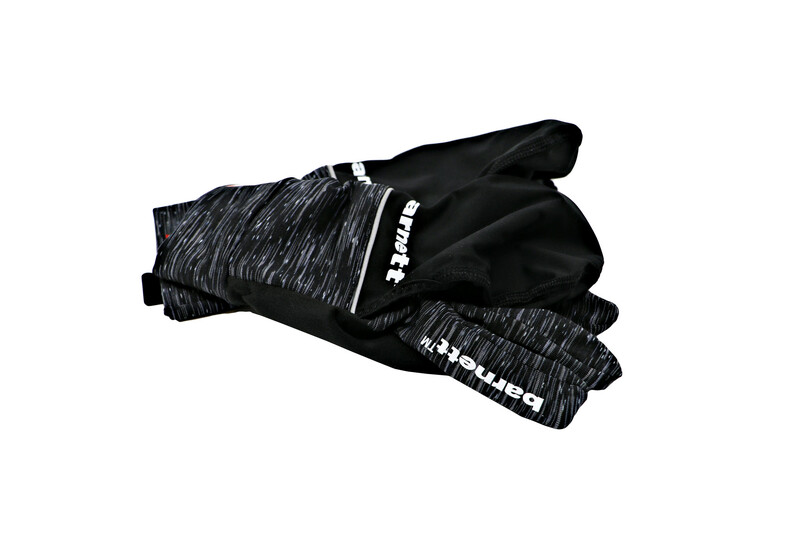 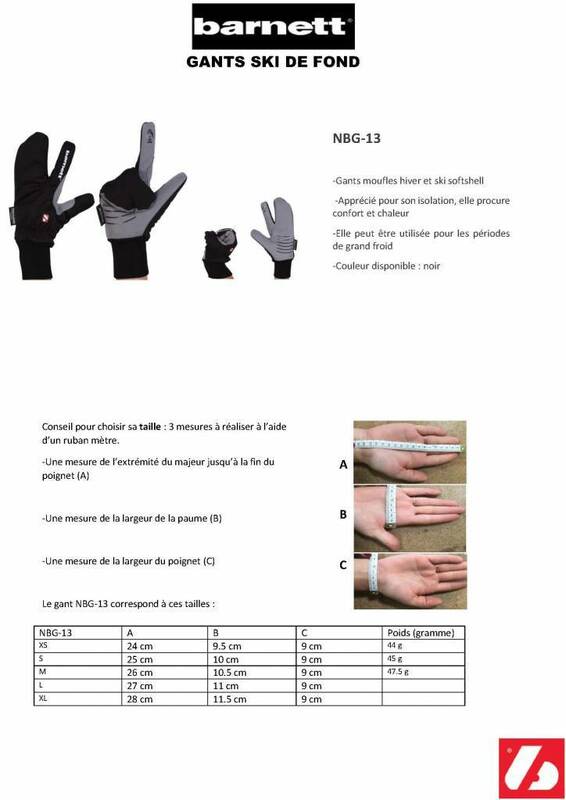 An ideal glove before or after training, warm and comfortable, it can also be used in very cold weather (depends on the sensitivity to cold). 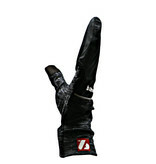 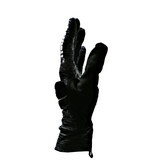 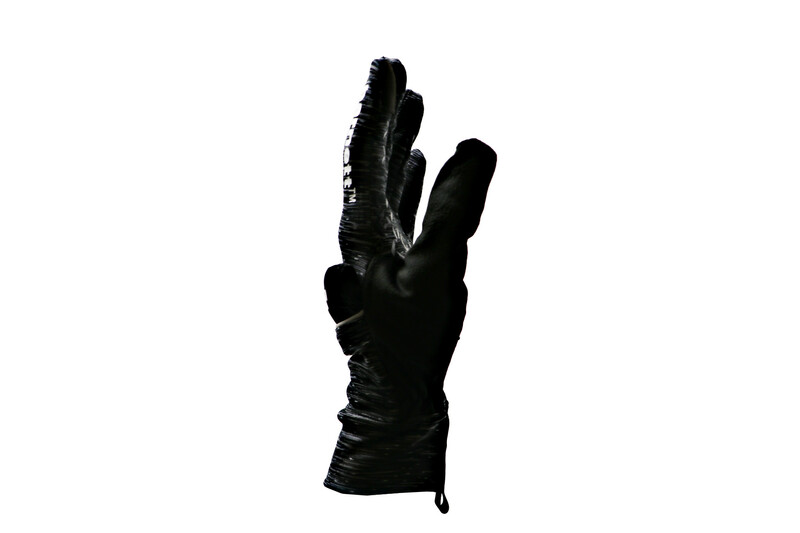 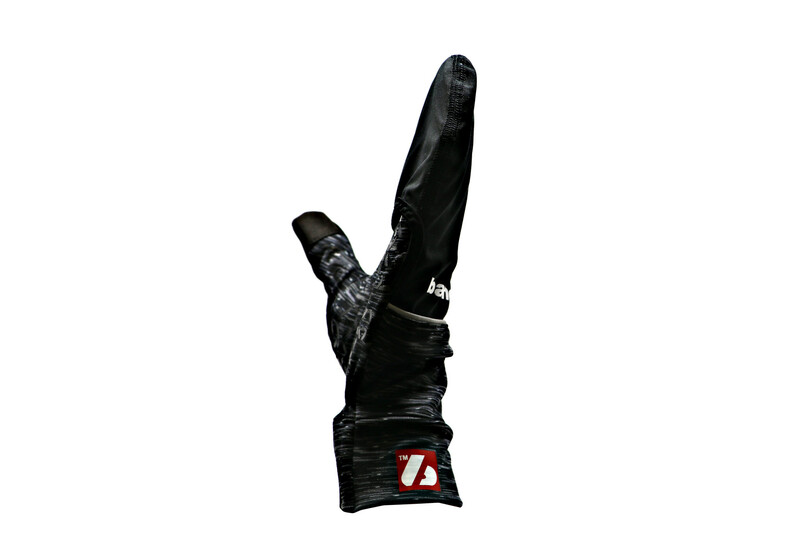 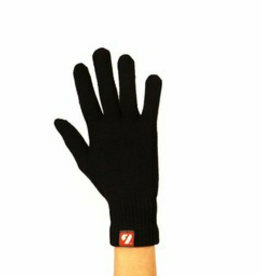 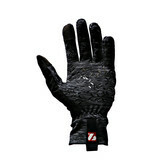 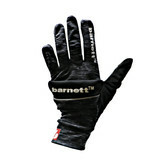 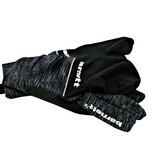 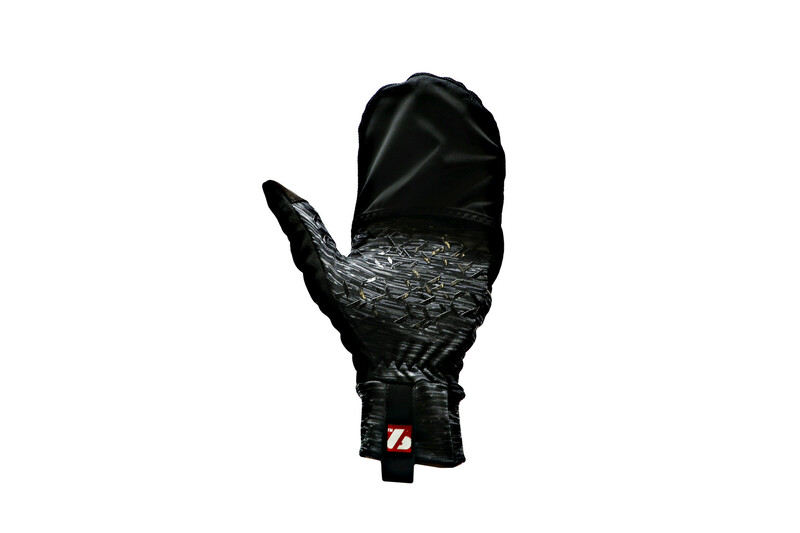 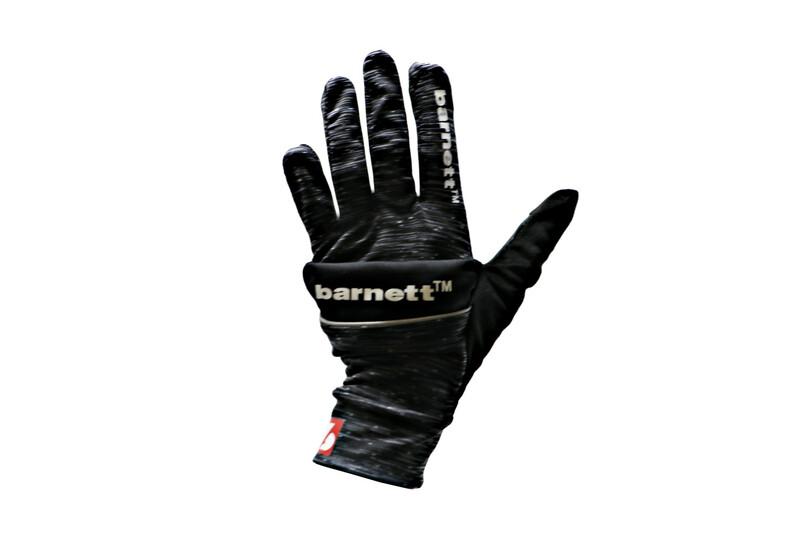 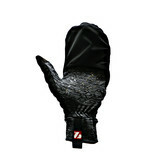 It is a technical glove that remains aesthetic and practical. 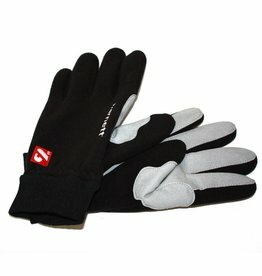 His pocket allows to cover all the fingers for more heat. 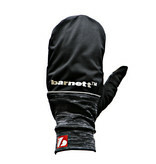 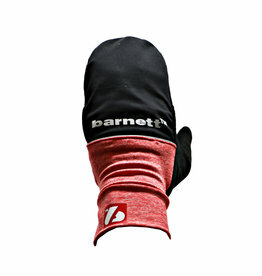 It can roll and slip on the back of the hand so that the glove is no longer a mitt. 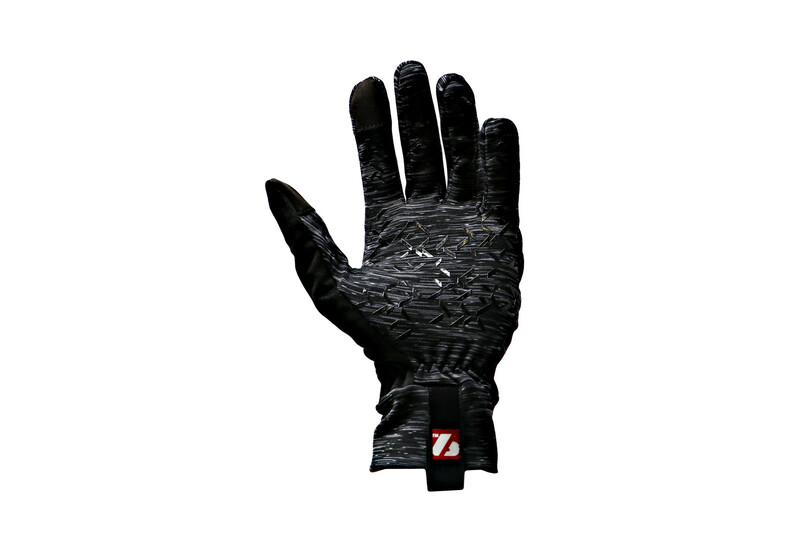 The grip on the inside of the hand allows a better grip during your sports activities. 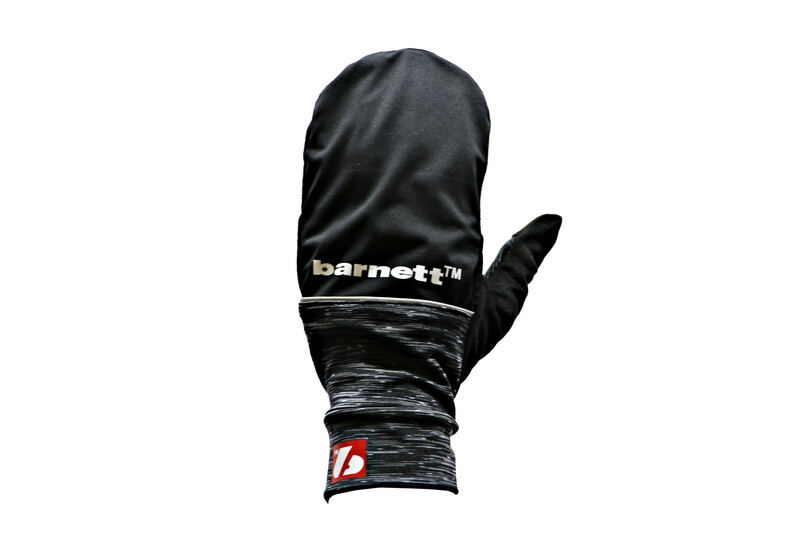 Mittens with removable fingertips for different kinds of weather.